Migrating to the Creative SDK version 0.7.329 for Android is intended to be quite straightforward. However, there are a few changes you should be aware of when upgrading the SDK. 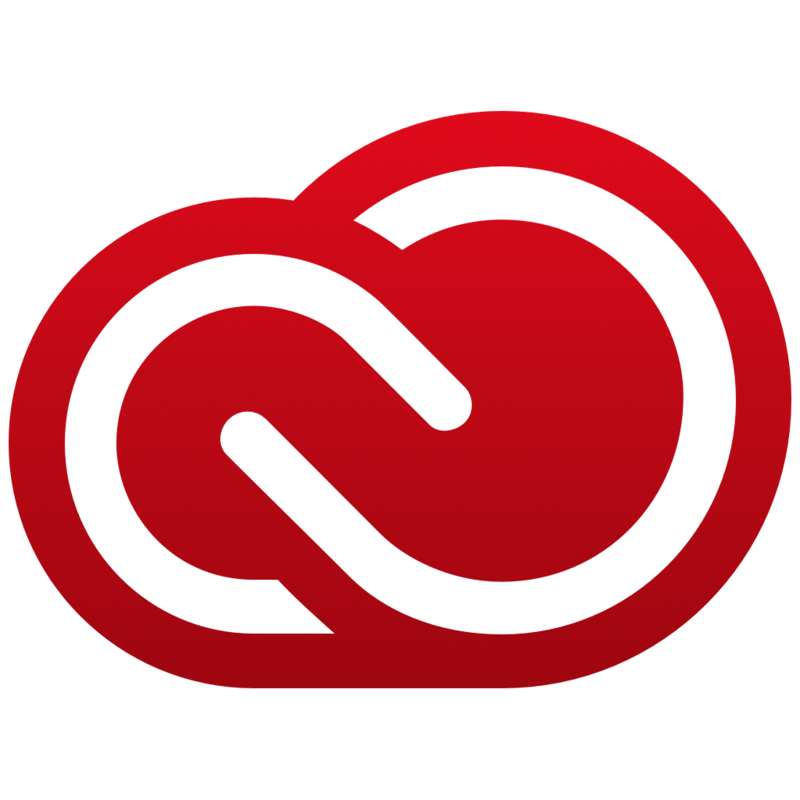 To help keep the size of the SDK down when you integrate, the former monolithic Asset Browser component (com.adobe.creativesdk.foundation:assets) has been split into Asset UX and Asset Core directories. When integrating the SDK for accessing Creative Cloud assets, you can choose either of the following two options. Be sure to handle the exception or you will get compile time errors. Android Studio should be helpful in pointing out if you have an unhandled exception.